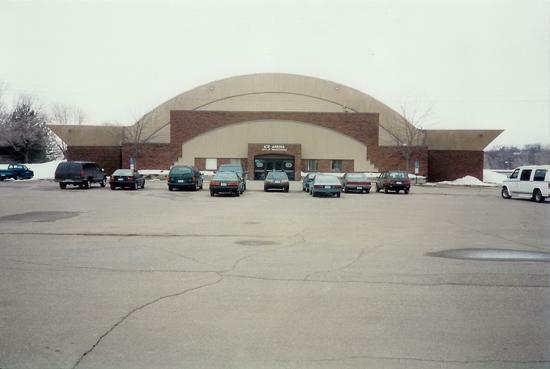 Minnetonka Ice Arena is located at 3401 Williston Road in Minnetonka, MN. 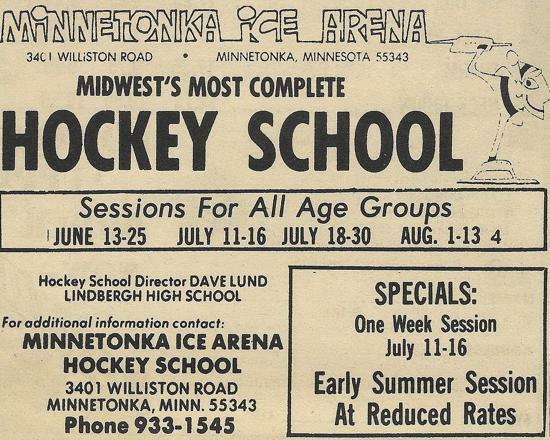 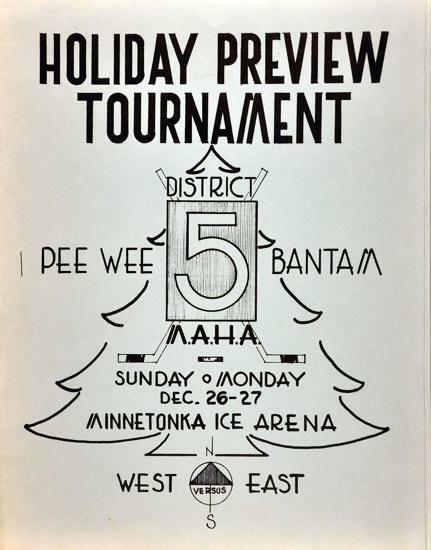 The Arena opened initially in February of 1970 with one sheet of ice known as Rink A with a standard ice sheet at 200 x 85, and seating for 1000 spectators to cheer on the Minnetonka & Hopkins Boys high school teams, & Hopkins Royals Girls whom calls Minnetonka Arena home today. 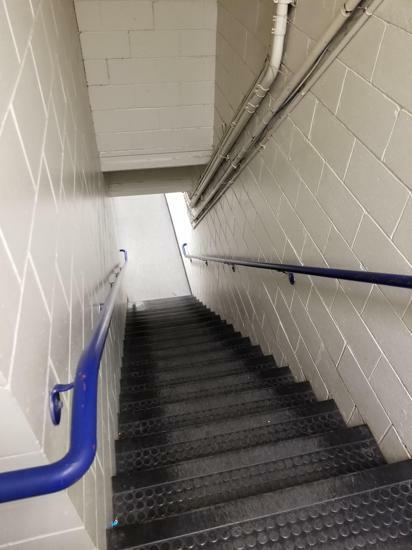 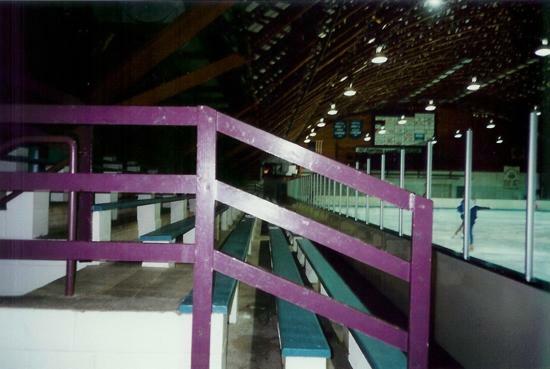 The building has undergone major renovations throughout the buildings 45+ year history, and features all the modern ammenities of a newly built arena. 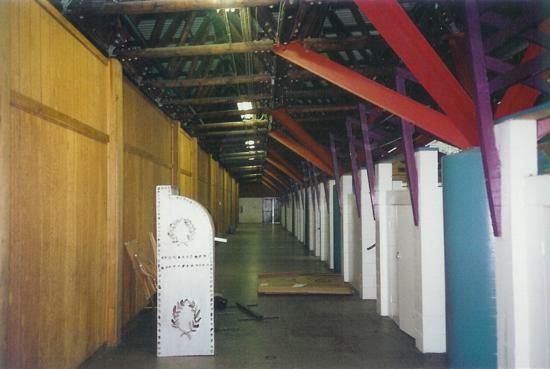 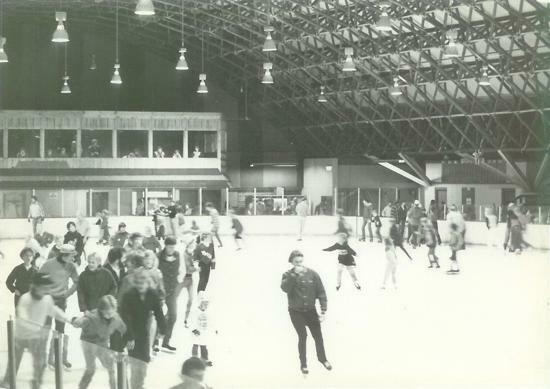 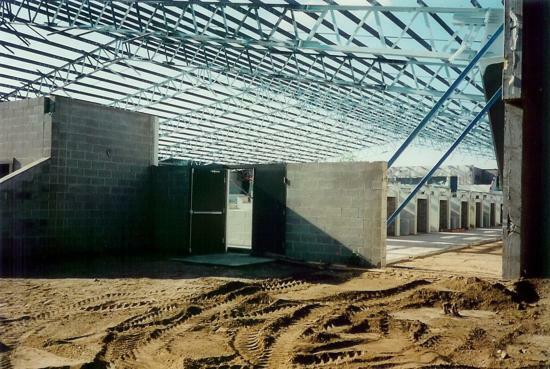 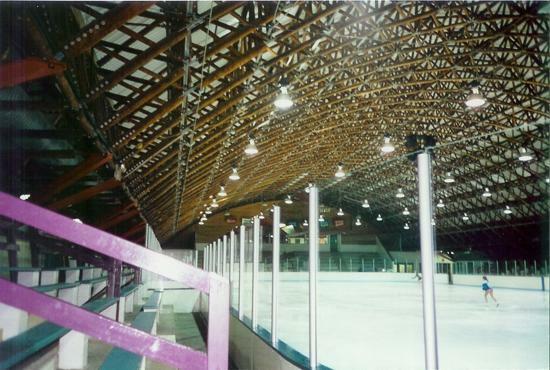 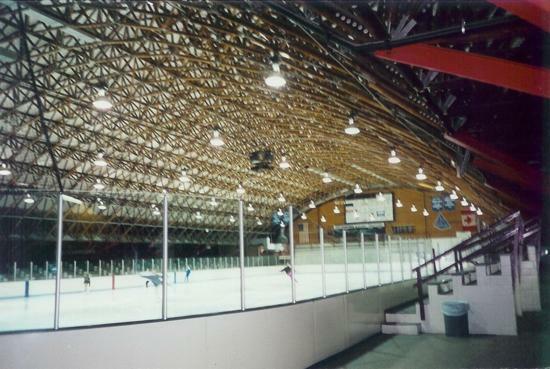 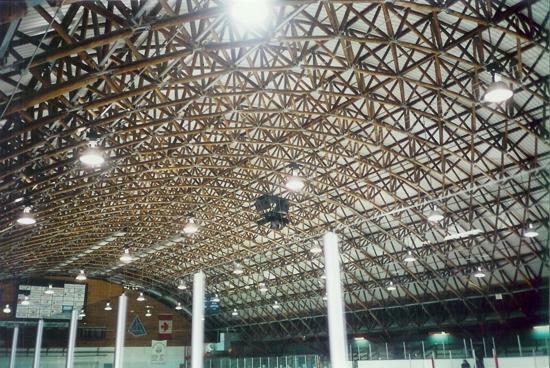 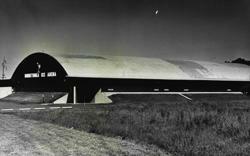 Most notably the buildings vintage wooden barrel roof, and wooden support beams are gone replaced with a peaked steel roof, and the addition of a solid structured Rink B was added. 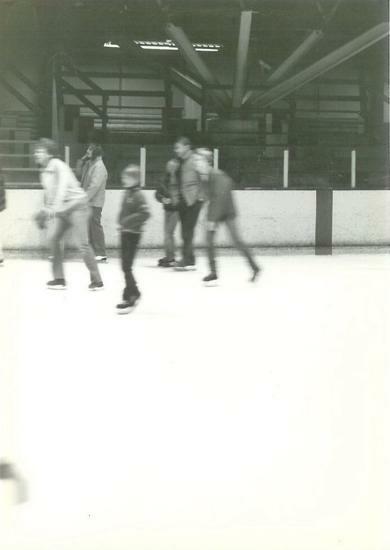 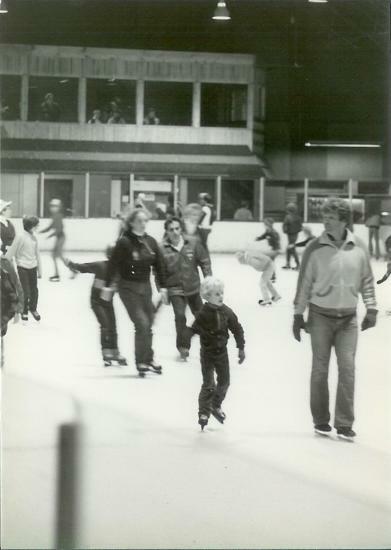 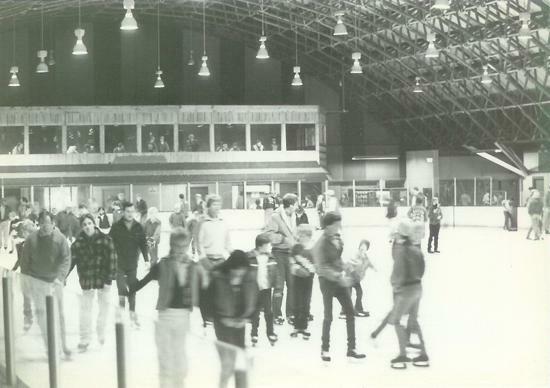 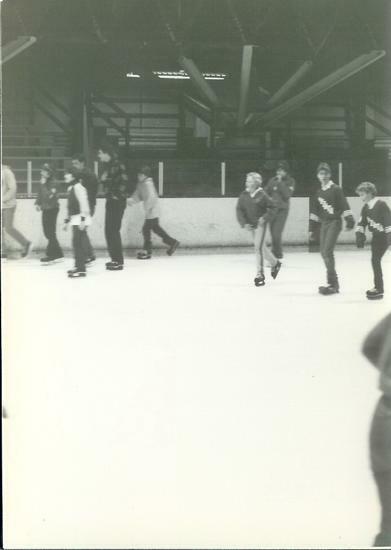 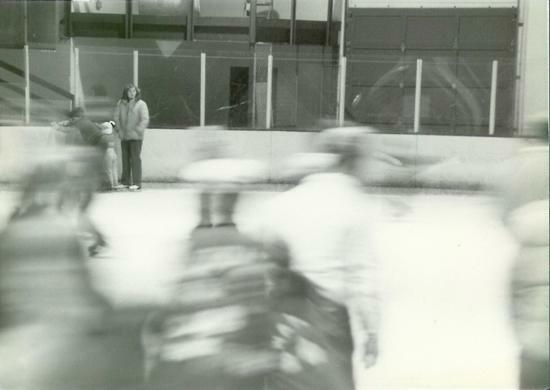 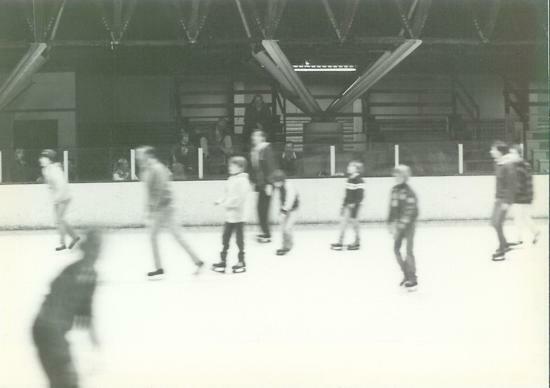 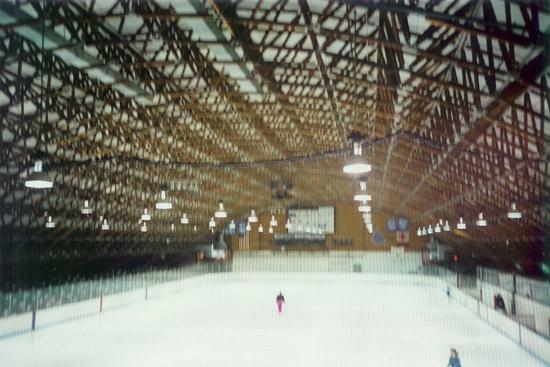 Rink A sat alone as the sole arena in 1970 - but shortly after the arena opened it became apparent that the roof had a major design flaw with the support beams. 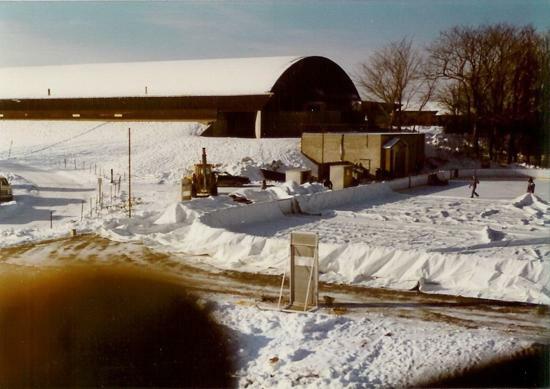 Snow load on the roof, coupled with twisted roof brackets made the building un-usable out of safety concerns until repairs were made in 1972. 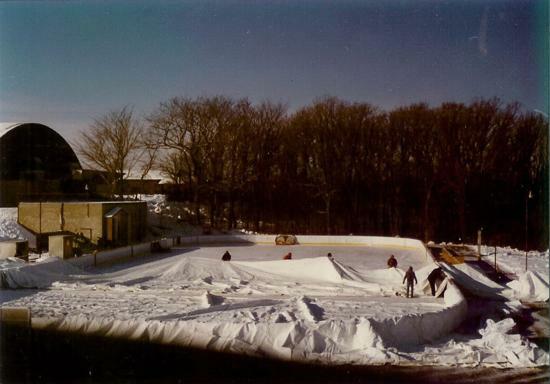 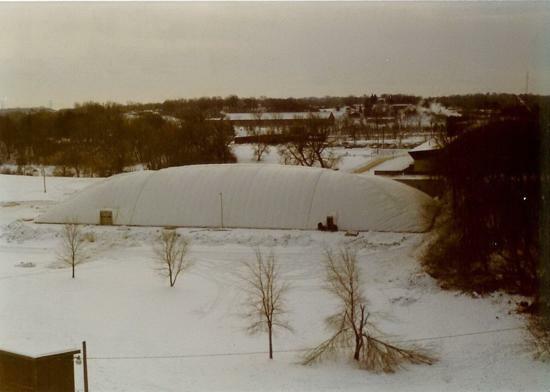 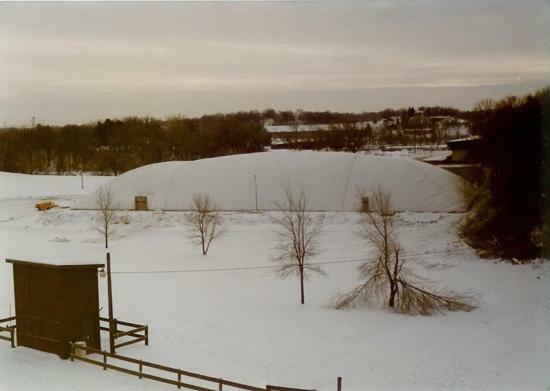 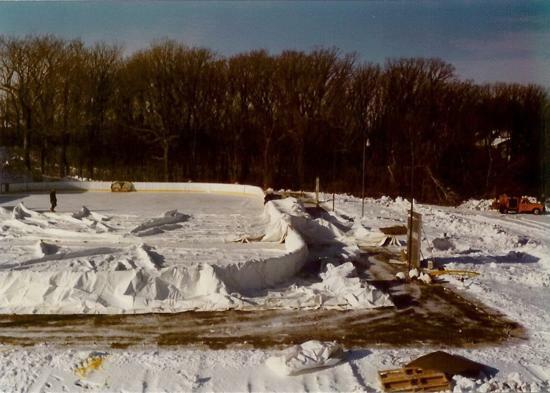 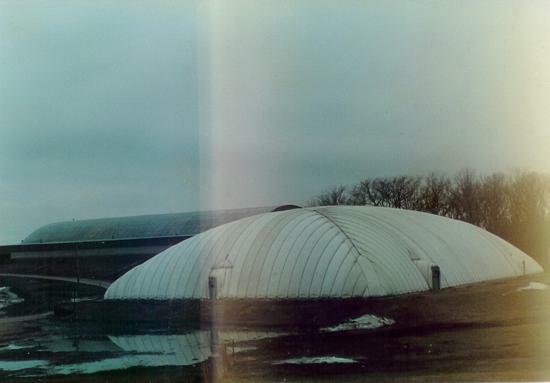 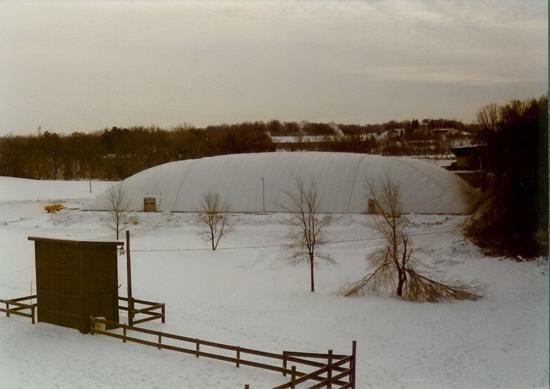 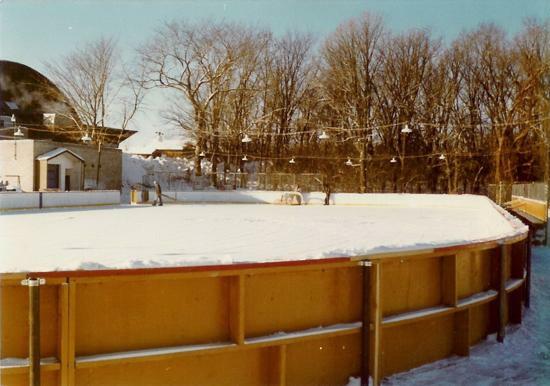 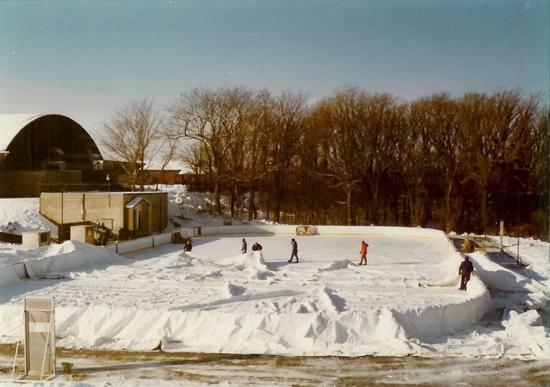 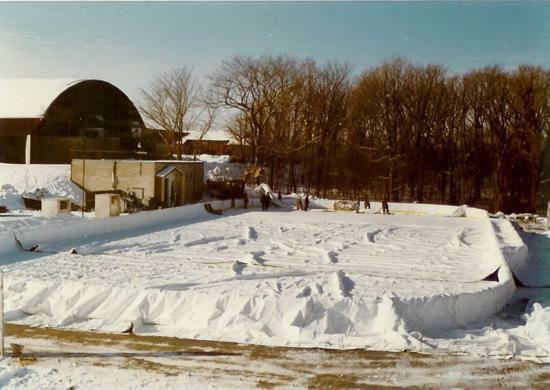 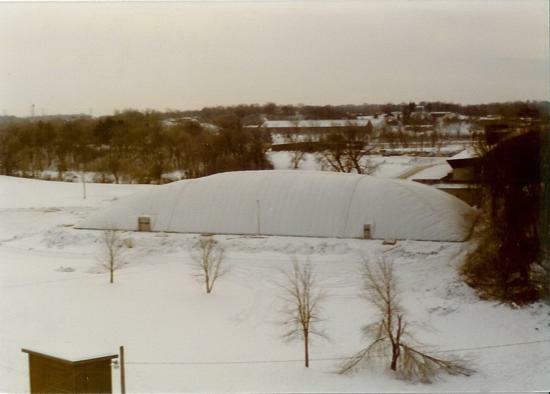 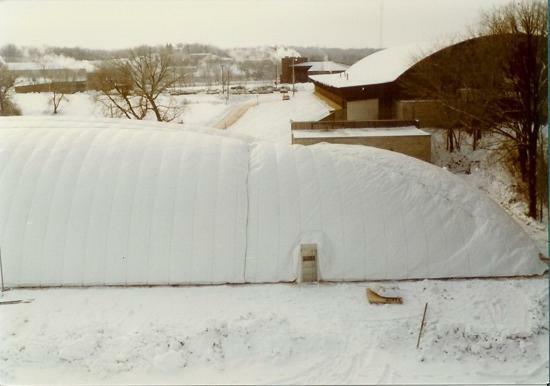 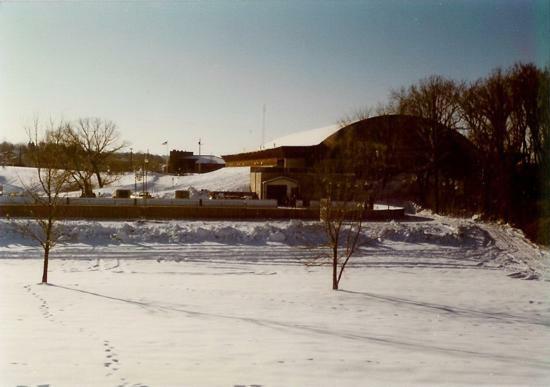 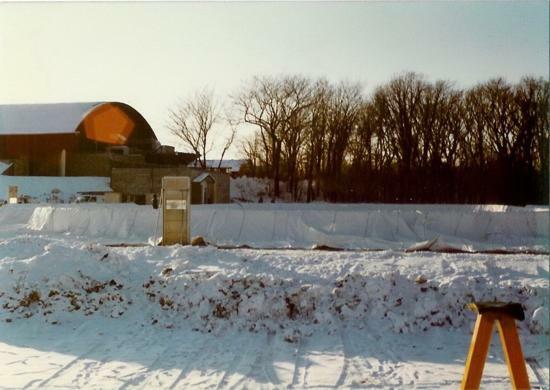 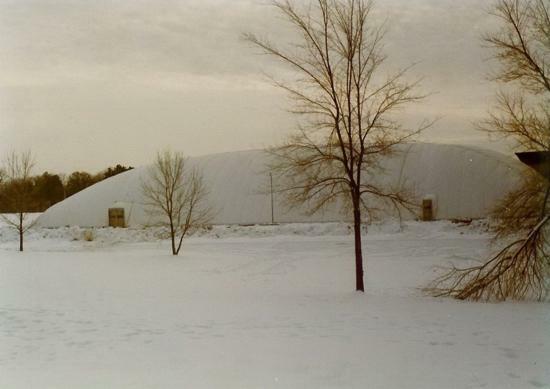 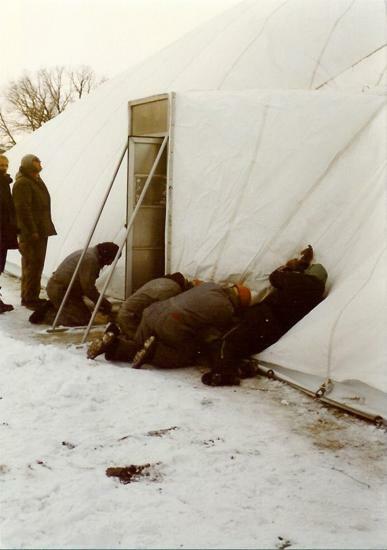 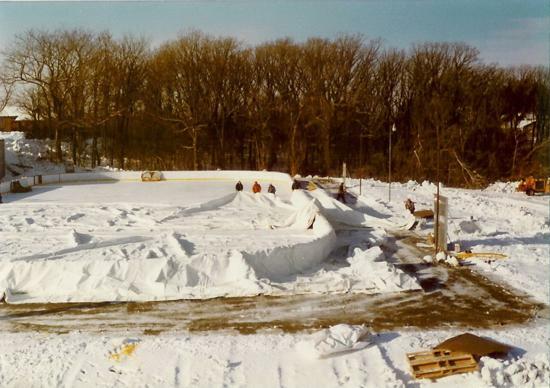 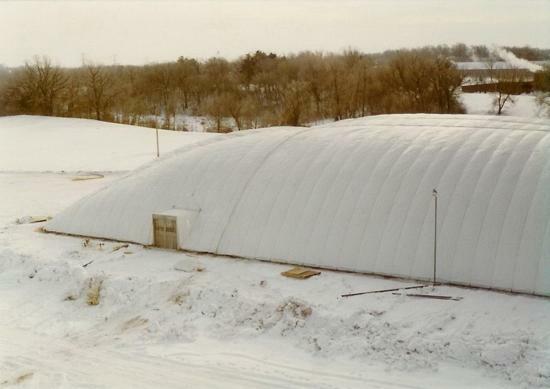 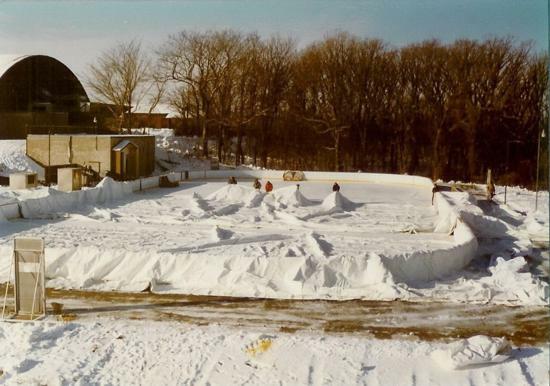 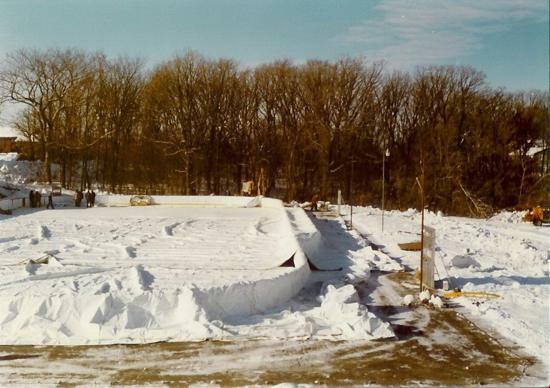 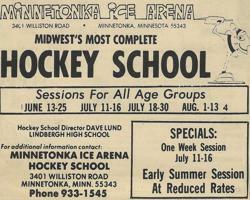 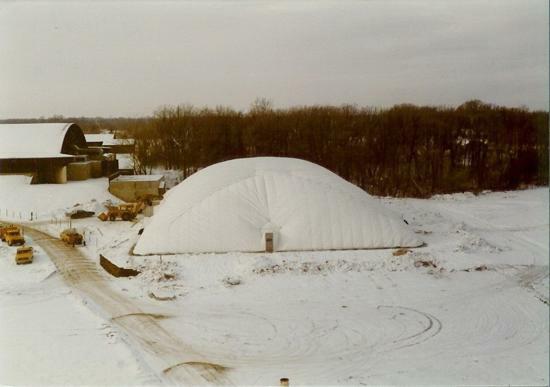 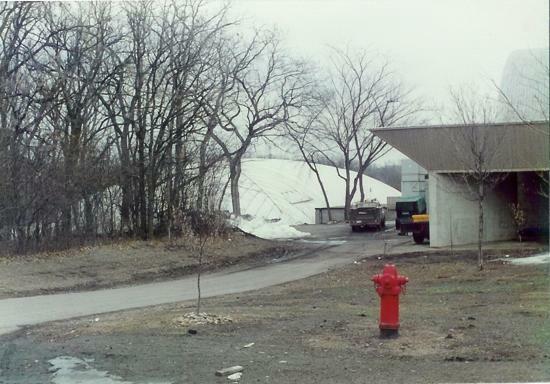 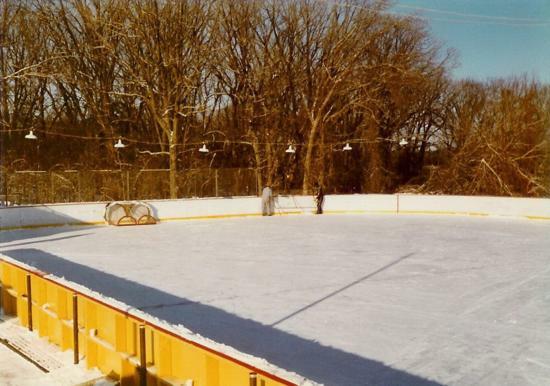 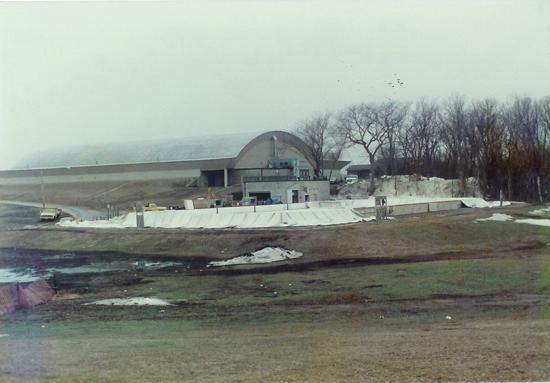 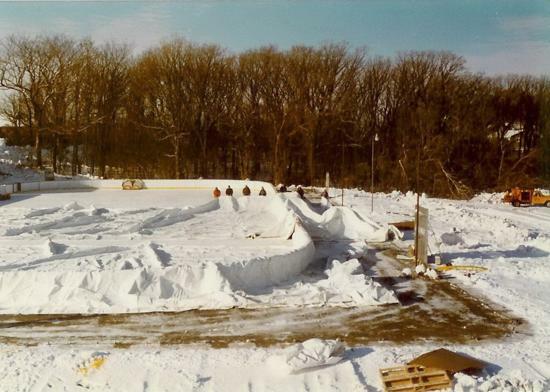 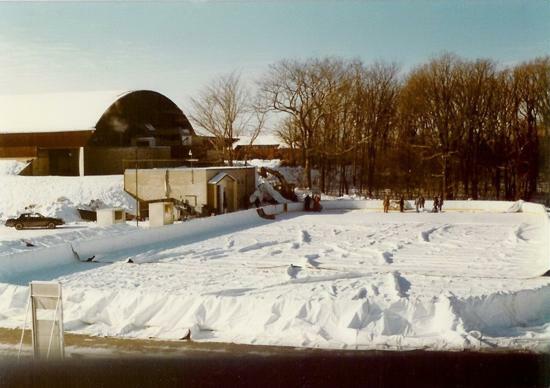 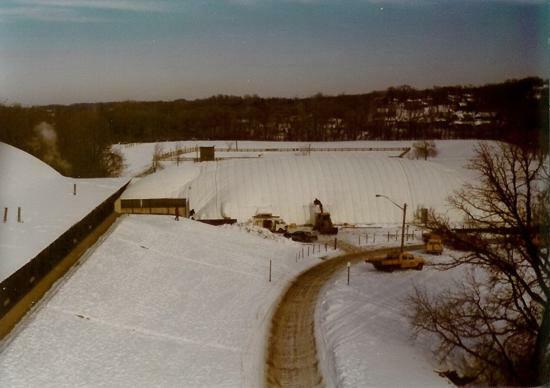 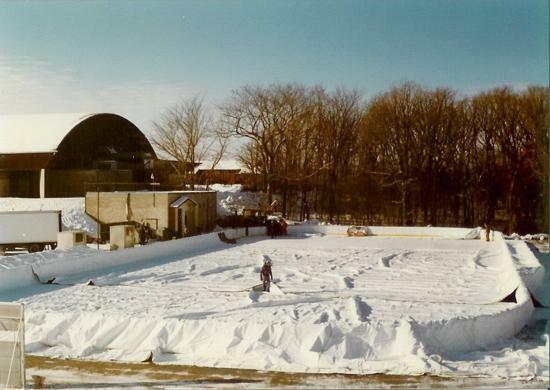 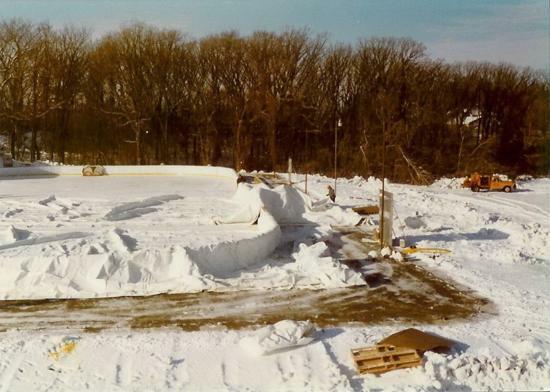 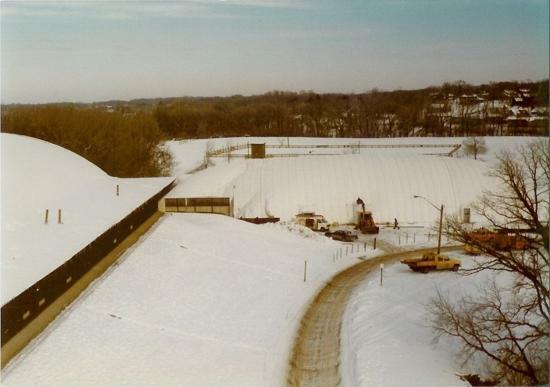 Out of necessity for the community, a second sheet of outdoor refrigerated ice was created utilizing the main buildings (Rink A) ice-plant that became known aptly the Minnetonka bubble - which was an air inflated dome that covered the outdoor ice surface resembling the HHH Metrodome - home of the MN Twins and MN Vikings professional teams. 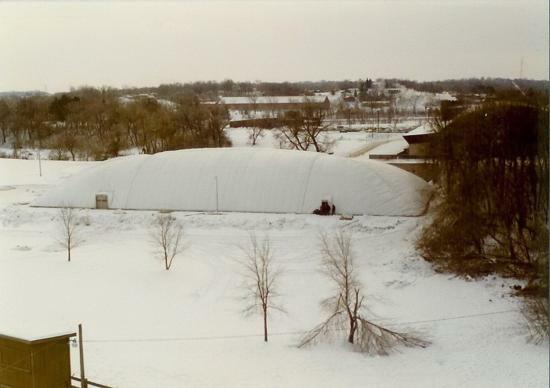 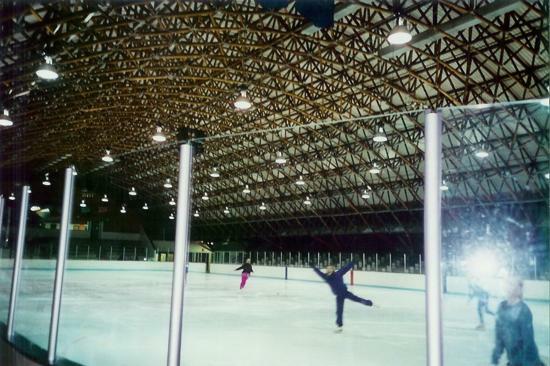 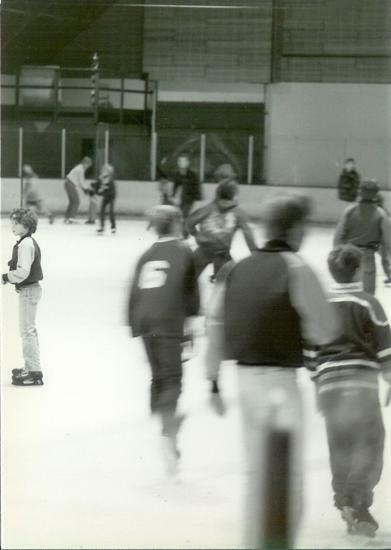 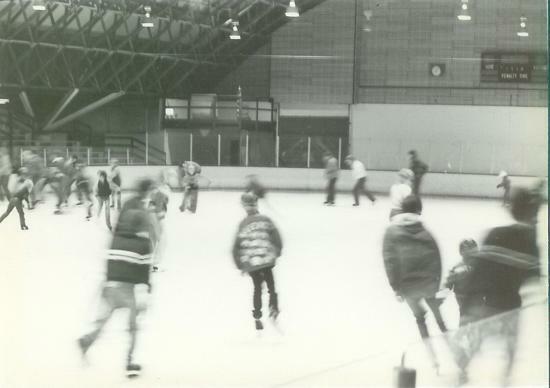 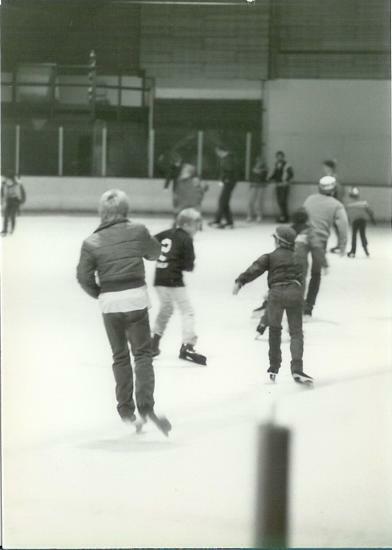 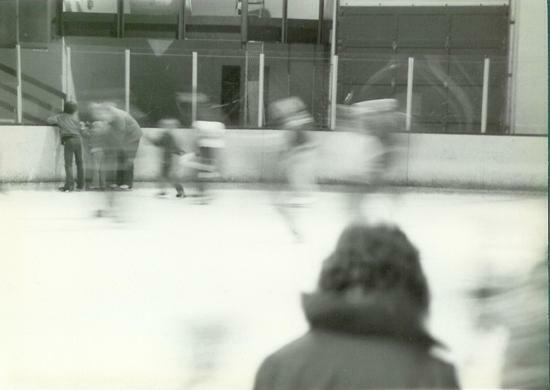 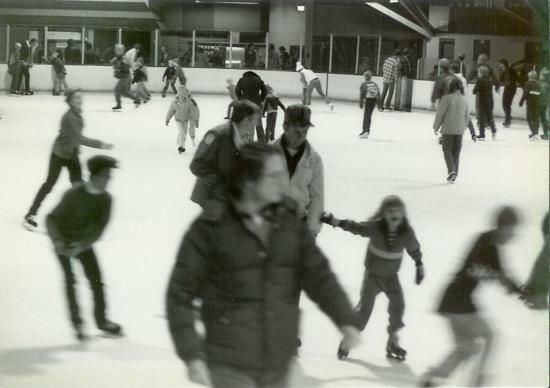 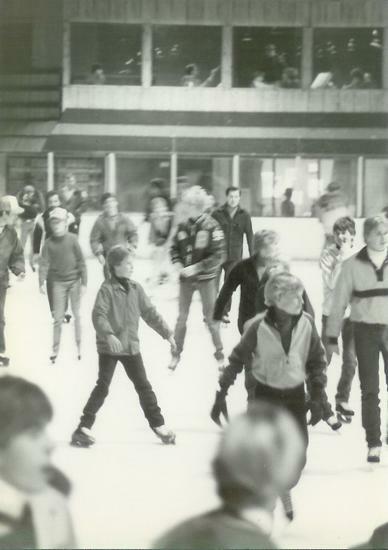 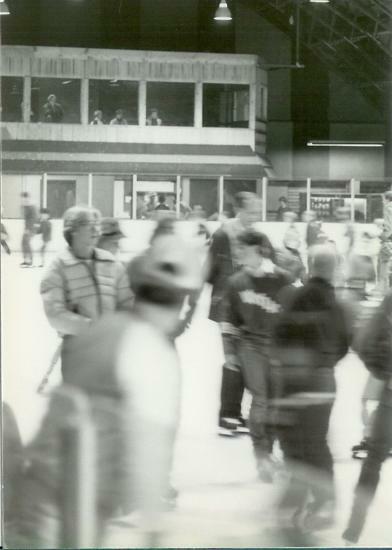 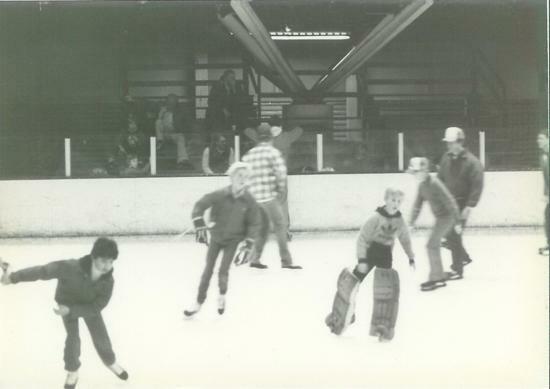 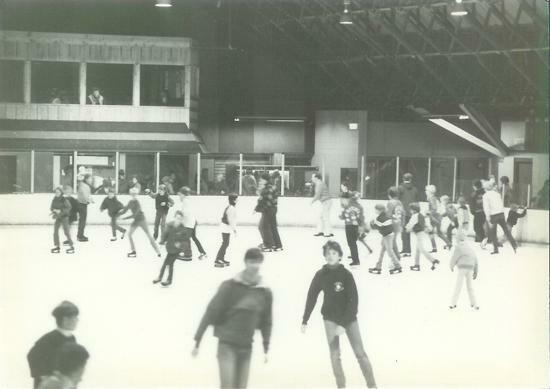 Many youth hockey players remember skating within the FRIGID bubble where it almost felt colder inside of the structure, than it was outside from the forced air being blown within the rink to support the roof. 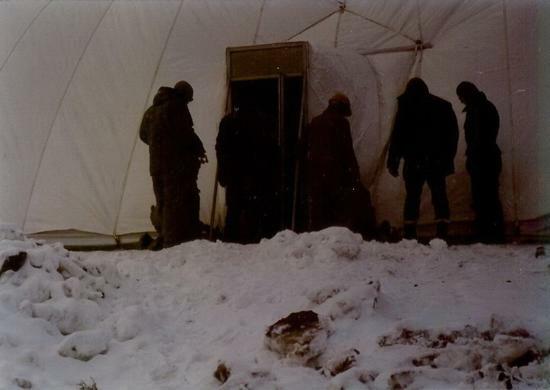 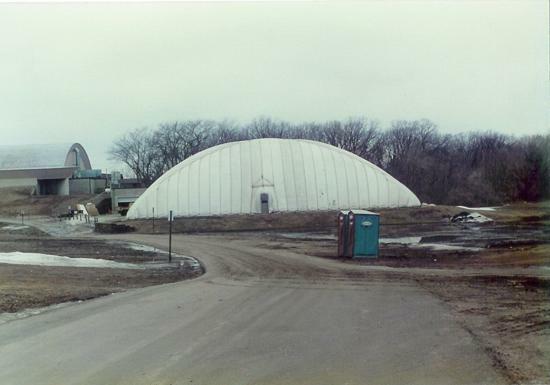 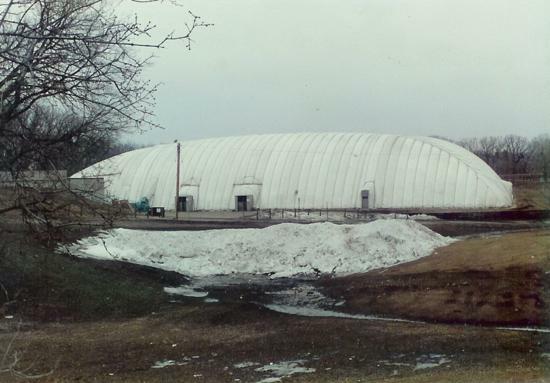 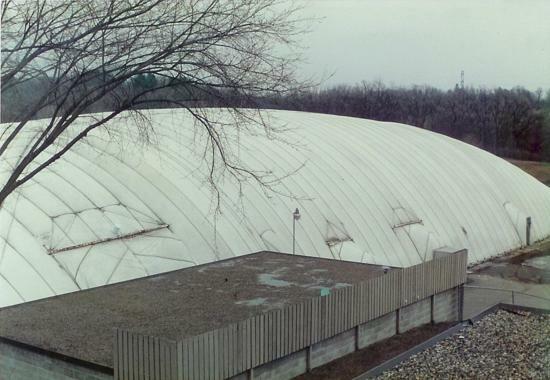 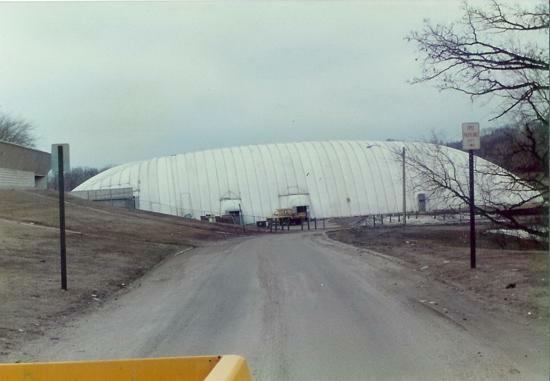 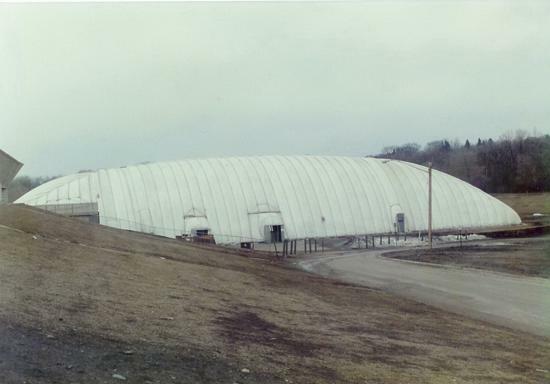 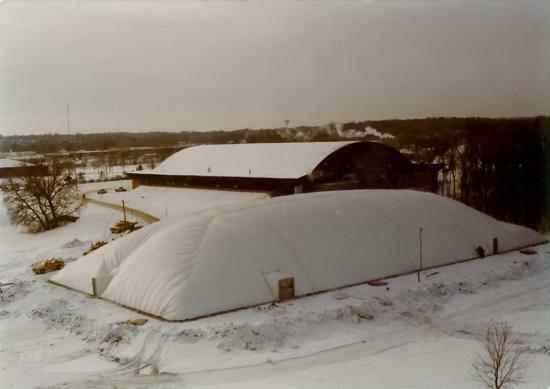 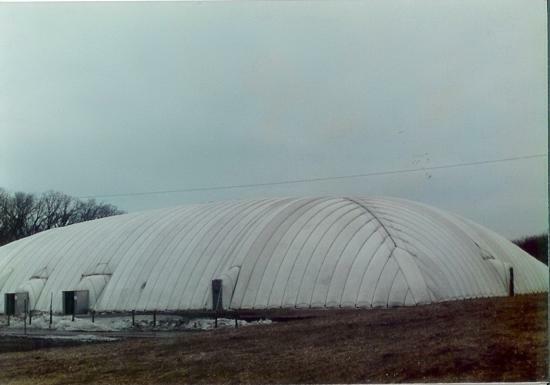 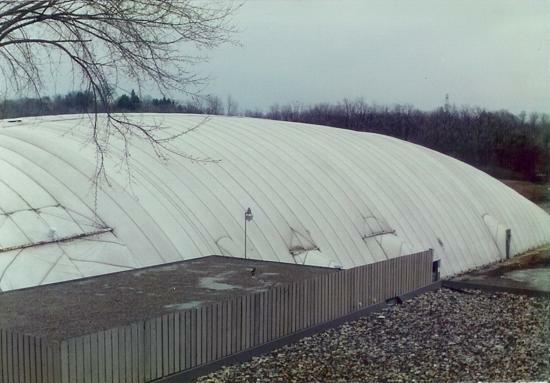 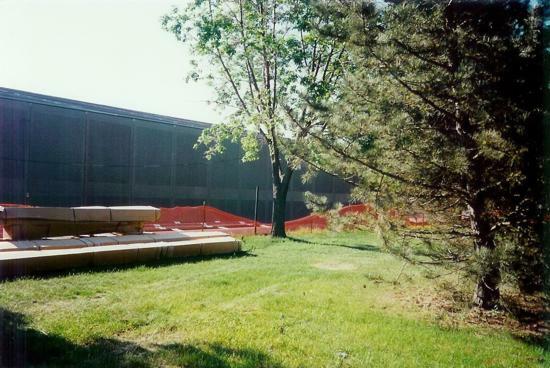 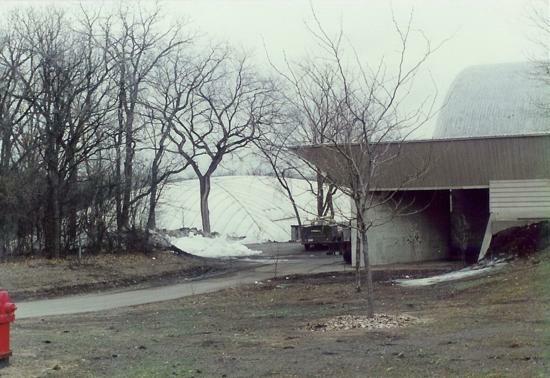 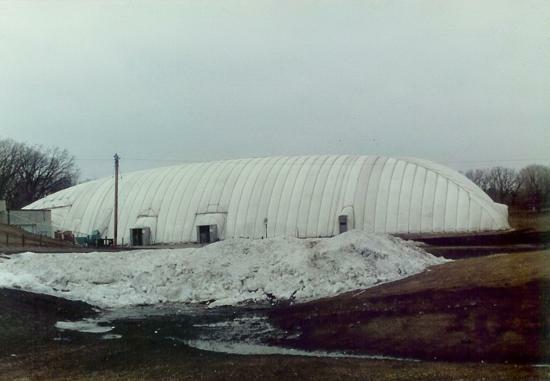 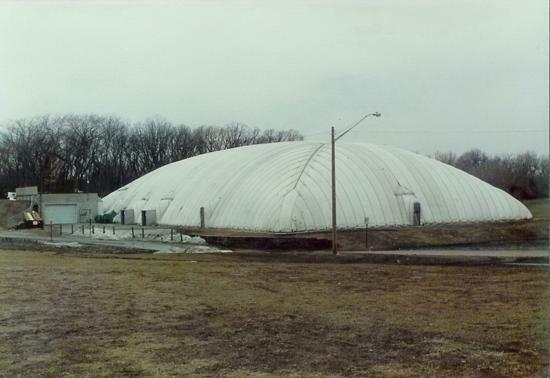 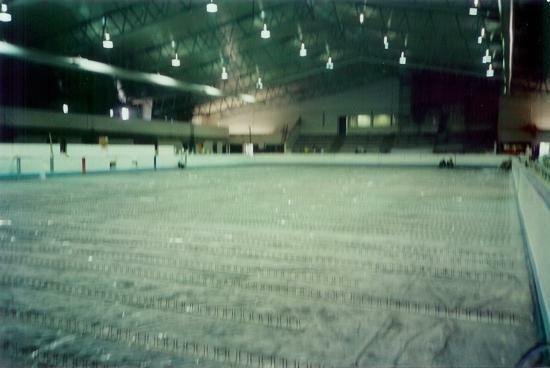 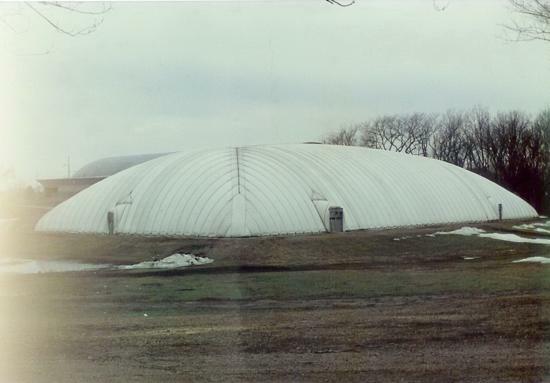 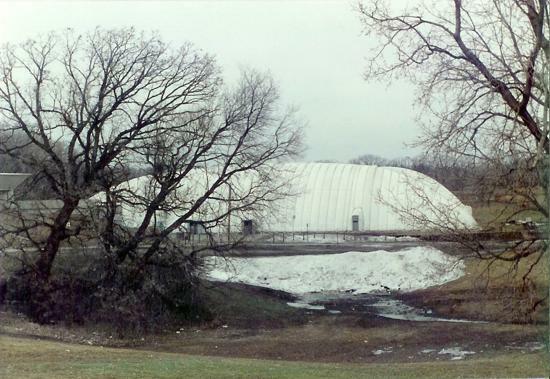 The bubble was created into an actual structure in 1989 and today is known as Rink B. 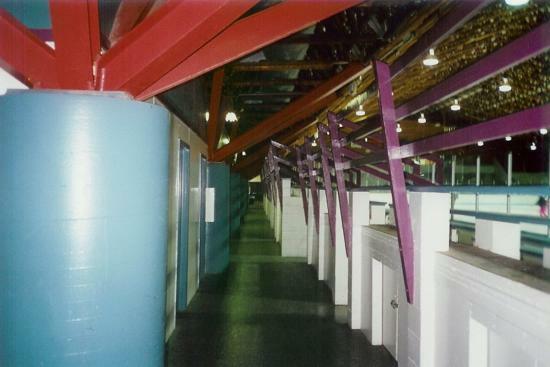 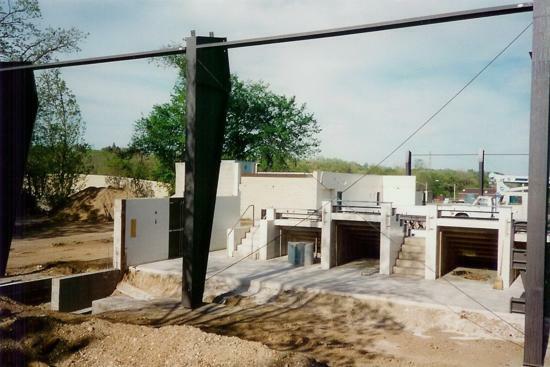 The two rinks are accessable down the back stairway via a tunnel that connects the two buildings. 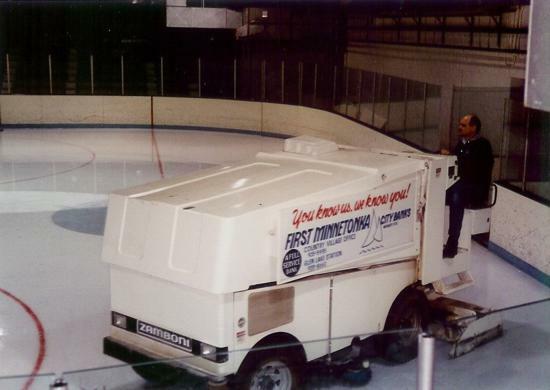 Each building today has it's own electronic Zamboni which is important for indoor air quality in MN arenas. 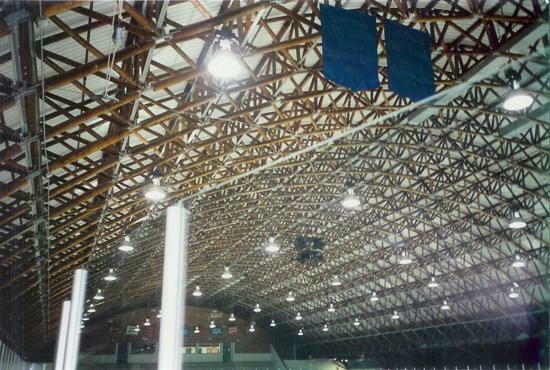 The most notable renovation to Arena A took placed in 1997 at a price tag of $2.7 Million when the buildings classic wooden barrel roof was replaced with a new modern steel peaked roof. 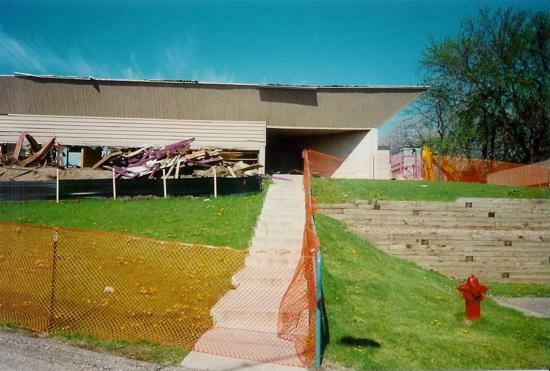 This renovation too was done out of necessity as the 47+ year old 1970 roof was showing it's age and was leaking rain/snow water. 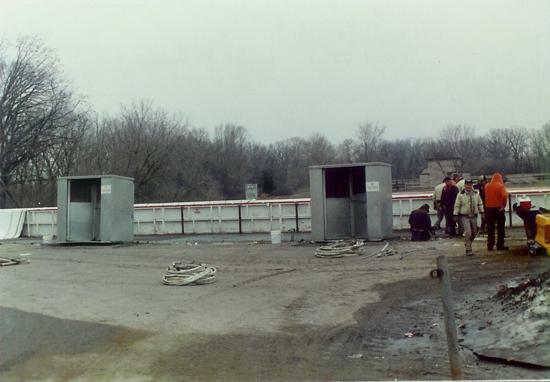 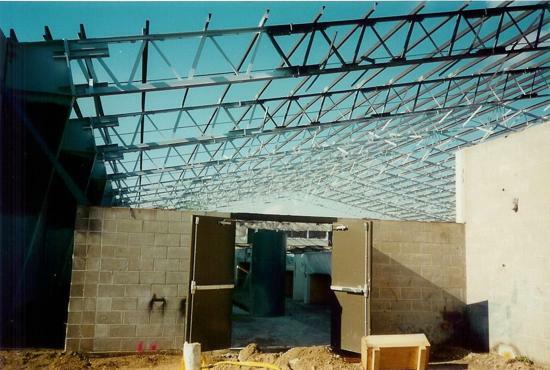 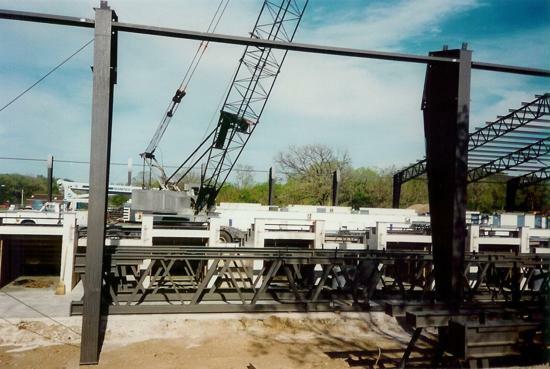 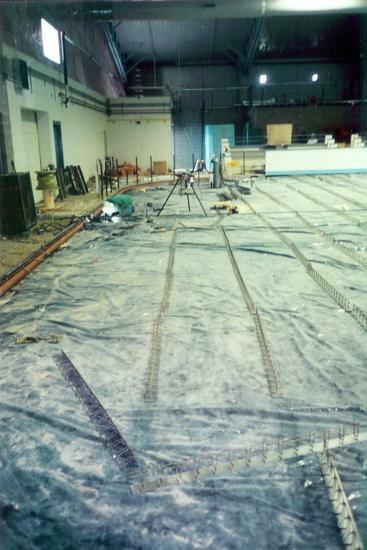 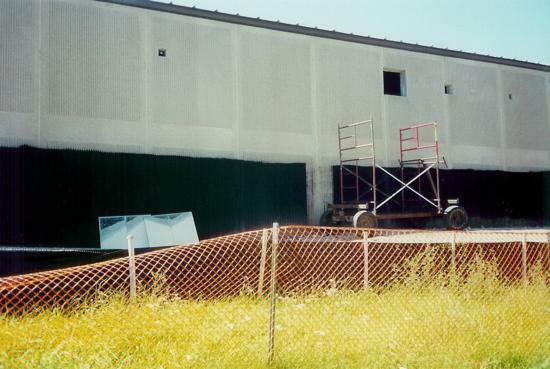 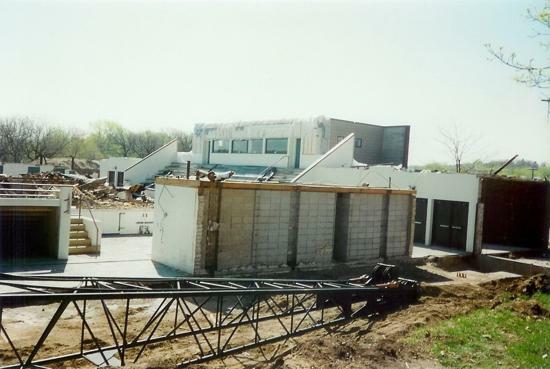 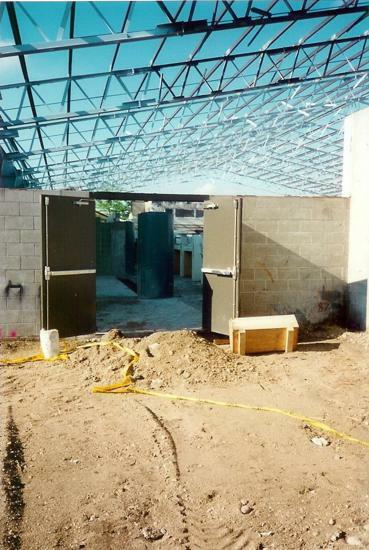 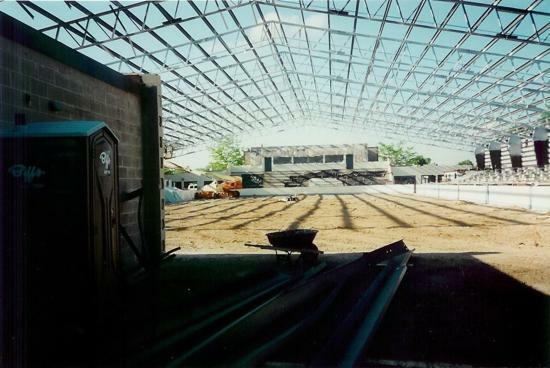 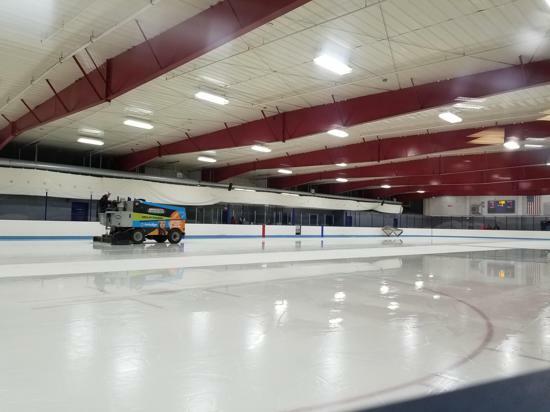 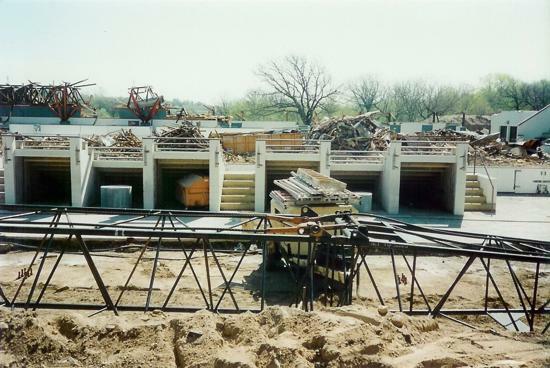 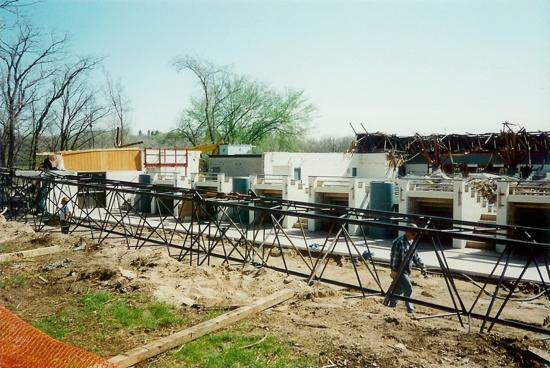 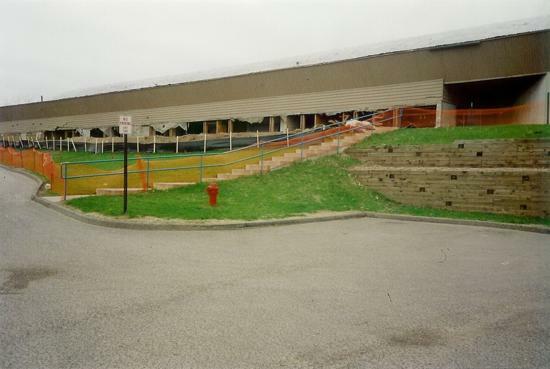 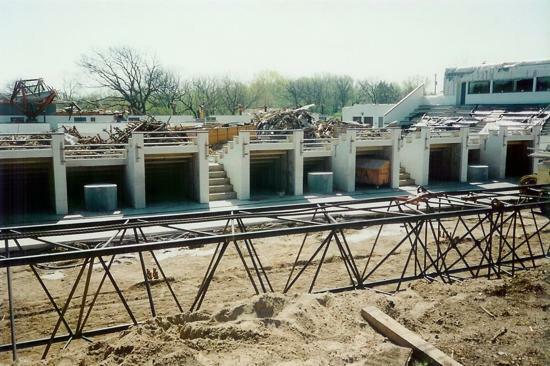 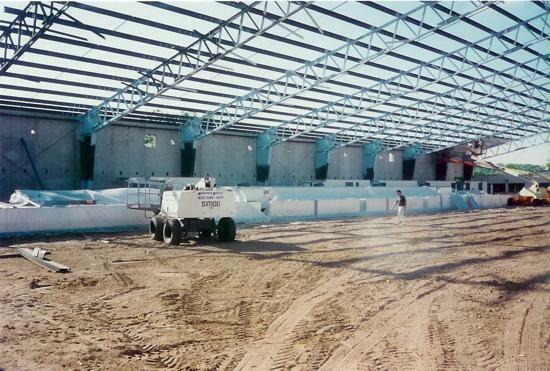 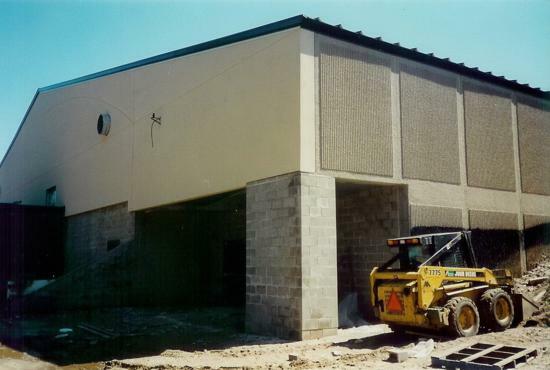 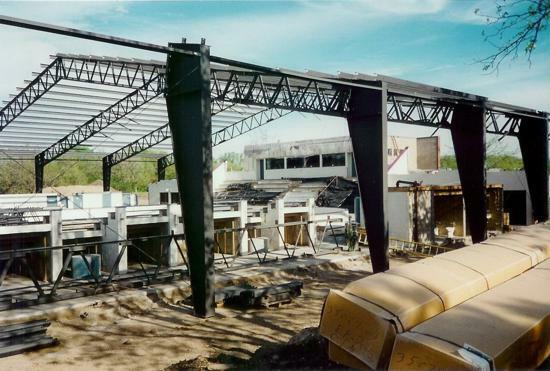 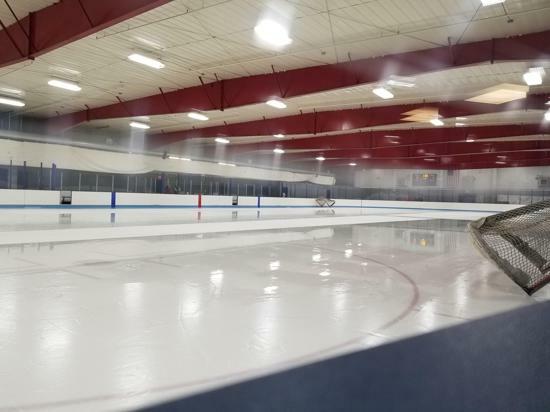 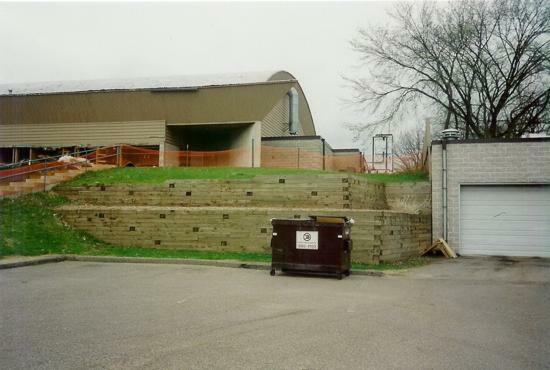 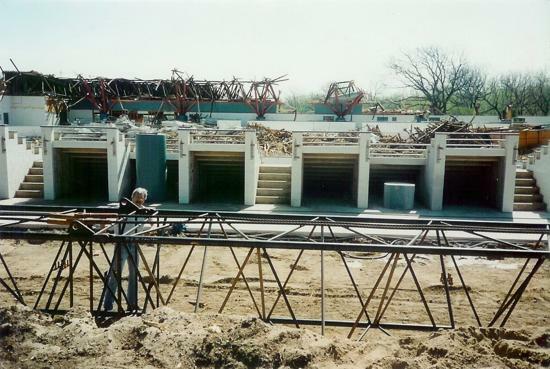 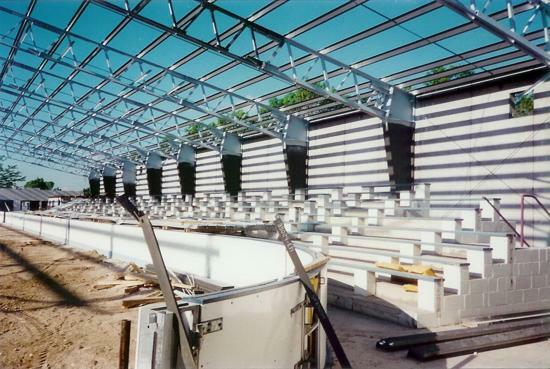 In addition to a new roof - the structure added 500 seats for a total seating capacity of 1500 along the west side of the rink, and a new handicap elevator was added centrally within the expanded seating area. 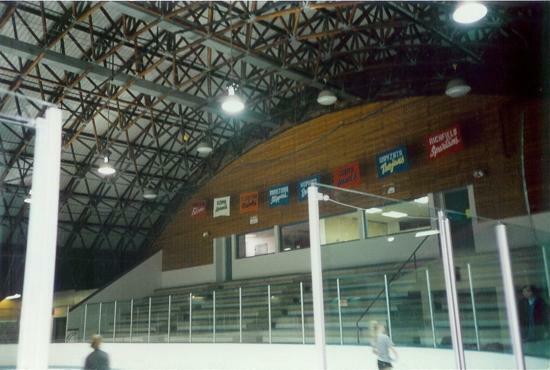 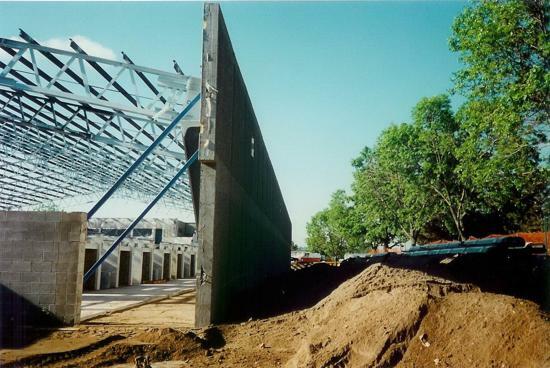 The old Minnetonka Arena is void of its characteristic old musty wood aroma within rink A from the aging lined wood paneling within all the locker room and interior walls which has been replaced by painted concrete walls. 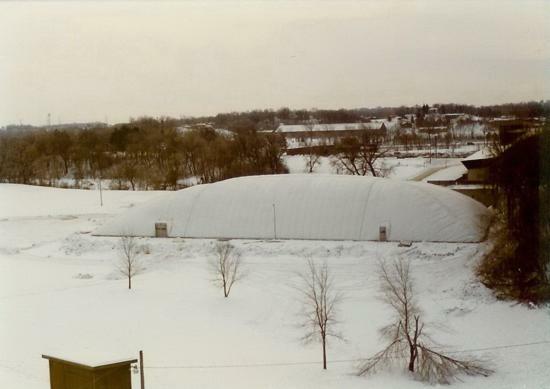 What isn't void is the memories of the numerous Minnetonka Skippers & Hopkins Royals youth whom have both called this classic building home over the years - that will forever remain a part of Minnetonka hockey history. 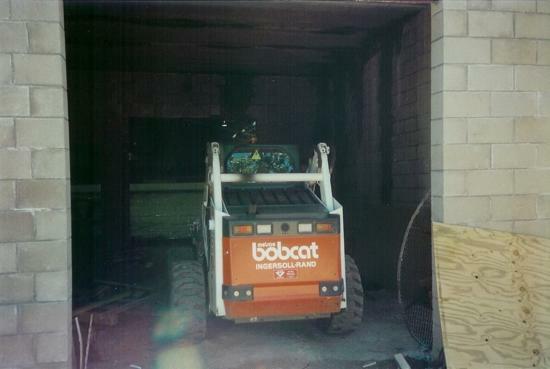 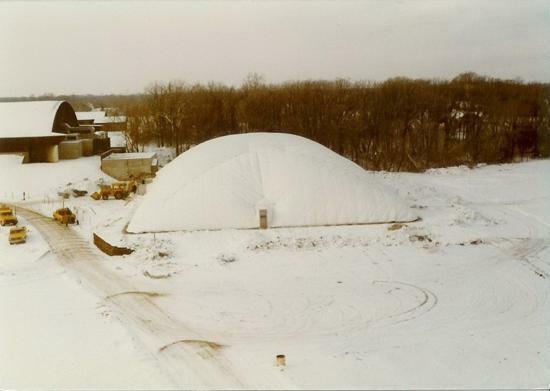 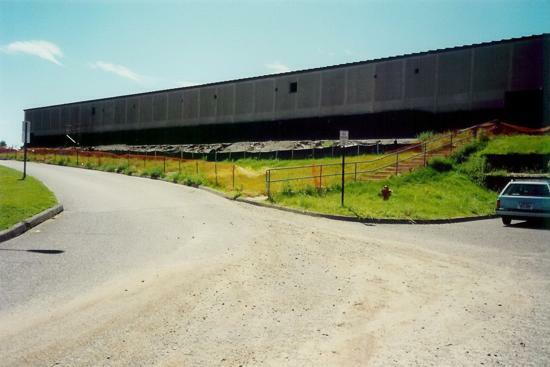 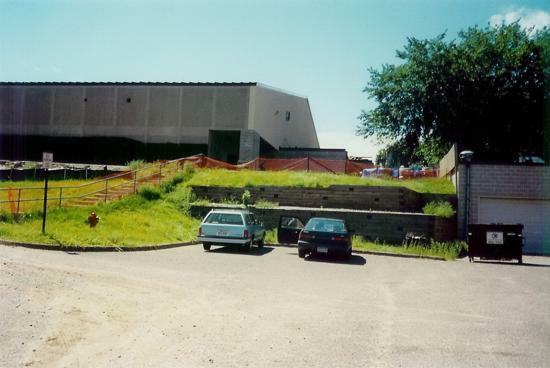 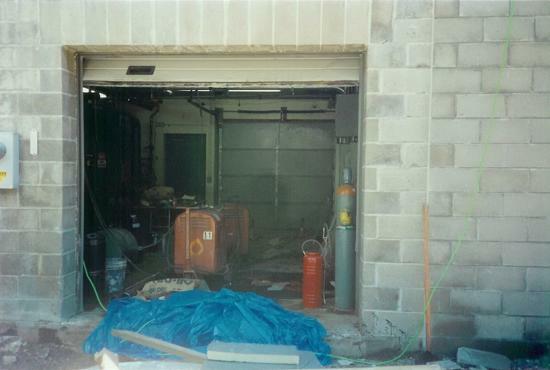 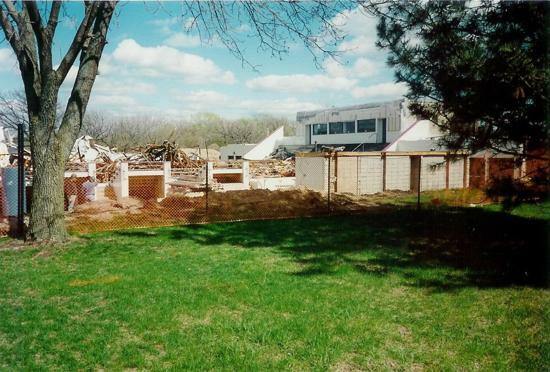 Special thanks to Minnetonka Ice Arena Manager John Heckmann for the buildings history, and images shown below that we scanned from archived rink images of the "bubble" from 1981 and 1989, and the 1997 arena renovations.